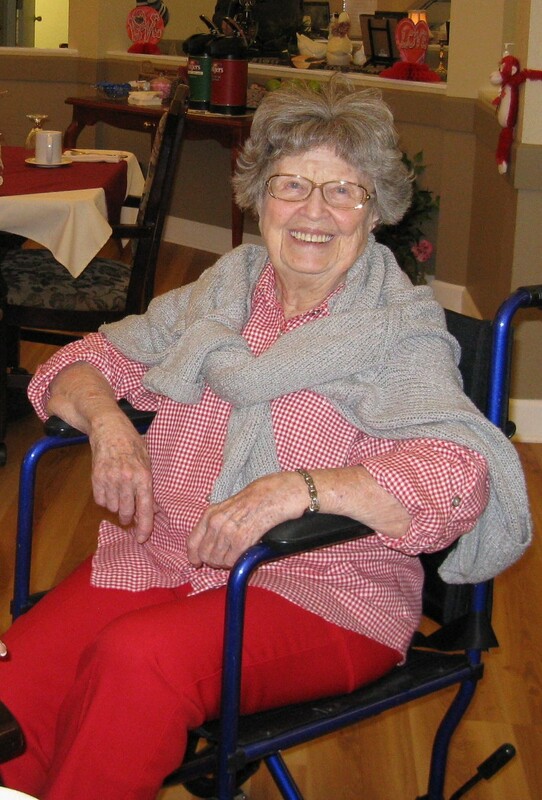 Marilyn Landeen, 90, died March 12, 2014, at Rackleff Place in Canby where she had lived the last three years. She was born Sept. 26, 1923, in Forest Grove to H. Oliver and Vera Buxton. She grew up in Molalla, graduated from Molalla High School and attended Oregon State University and Portland State University. She served in the U.S. Navy during World War II. She married Craig Landeen and they later divorced. Survivors include her son, Clint, of Canby; two grandchildren; and three great-grandchildren. Her daughter, Nicolette Wonacott, and brother, Elliot Buxton, preceded her in death. Reprinted from the Molalla (Oregon) Pioneer, Created on Tuesday, 25 March 2014.